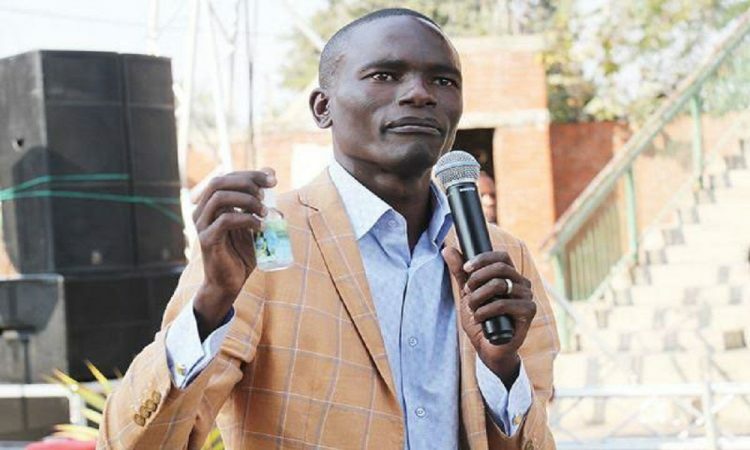 Paul Sanyangore, a controversial pastor from Zimbabwe claims that he received God’s phone number from the Almighty Himself, and often receives calls from Him on how to best help his congregates. 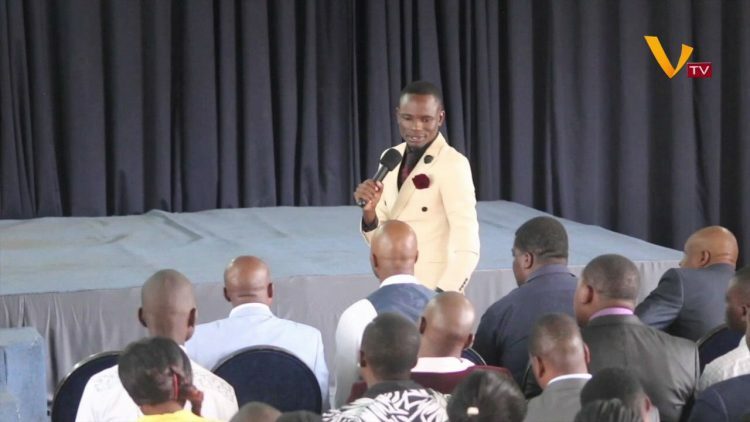 Sanyangore, who also goes by the name “Pastor Talent”, first made the outrageous claim in February, after a video of him allegedly talking on the phone with God during a service at his church, Victory World International Ministries went viral on social media. 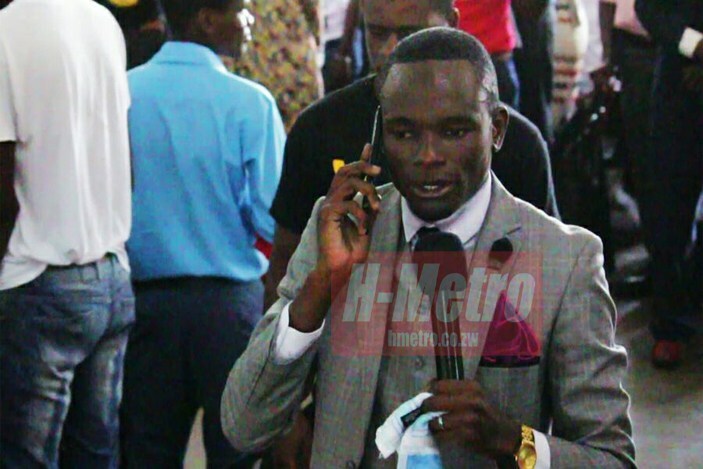 In an interview with Zimbabwean news site H-Metro, he revealed that he was indeed on the phone with the Almighty, adding that he was surprised to see people so shocked about the whole thing. And just in case this story sounds too unbelievable to be true, here’s a 40-minute recording of Pastor Sanyangore’s “Heaven Online” TV show, where he can be seen talking on the phone with God Himself. Enjoy! So-called Christian pastors in Southern Africa are a special bunch. I know I’m generalising, and that some of them are actually decent people, but so many of them are definitely not. In the past few years, we’ve seen these “men of God” convince their followers to eat grass or human hair, drink motor oil and even get sprayed in the face with bug repellent, if they want to be saved, healed and delivered. And now we can add Paul Sanyangore’s scam to the list. I actually wonder what these people will come up with next. Namaz(Salat)is the direct phone no.of Allah. This is satanic in nature.. how on earth could you do that.. I wonder which SIM and Phone do God used.